If you haven’t been to the dentist in a few years, you may be worried about going. Whether it’s due to fear of the dentist, nervousness of what they’ll find, or you really want to avoid getting a lecture, we encourage you to put your anxiety aside. 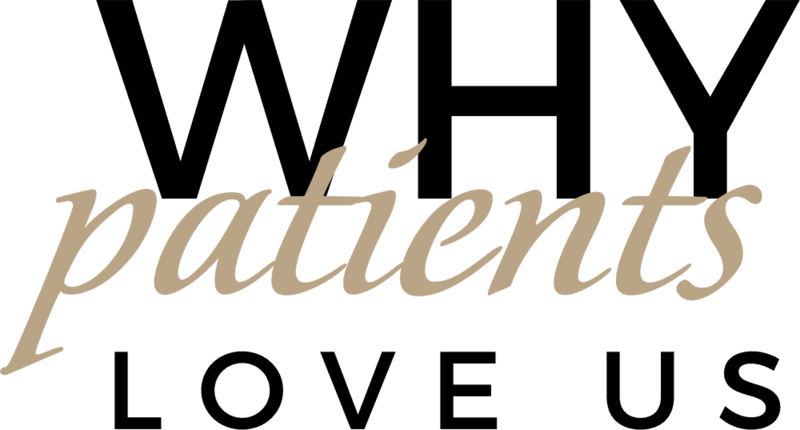 We’ll never lecture you at our dental office in Clinton Township, and are here to give you the skinny on what to expect. Depending on how long it’s been since you’ve seen your dentist in Clinton Township, your first visit back may take longer than the last visit you remember. This is not meant to scare you but rather to comfort you. We want to take our time getting to know you and your mouth, your concerns and your goals, and the health of your smile. It’s all about making you comfortable not just with coming back to the dentist, but with our office and staff, too. 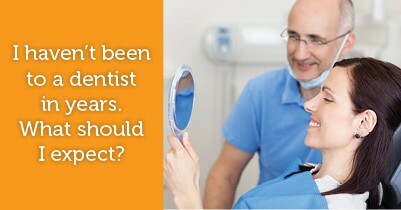 We take your concerns as seriously as we take your oral health. If we can answer any questions you have about our office, our services, or your first appointment, please call our dental office in Clinton Township. We’ll treat you with respect and work with you to get your smile back to health.